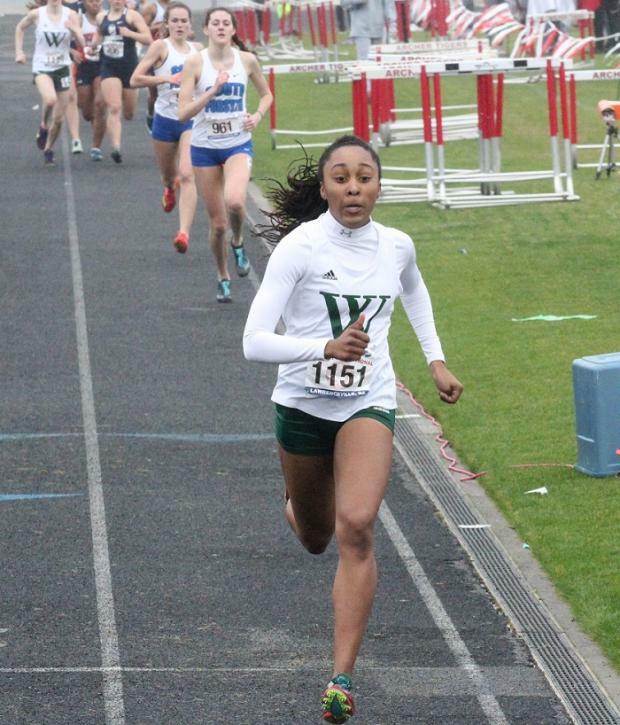 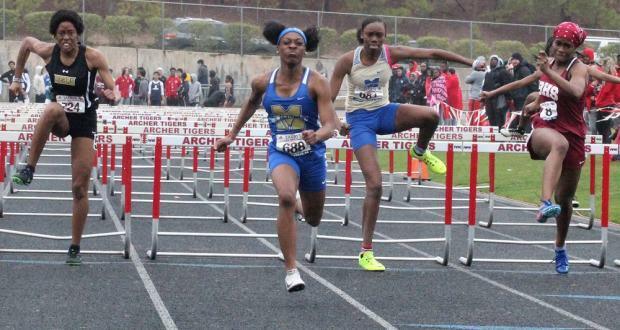 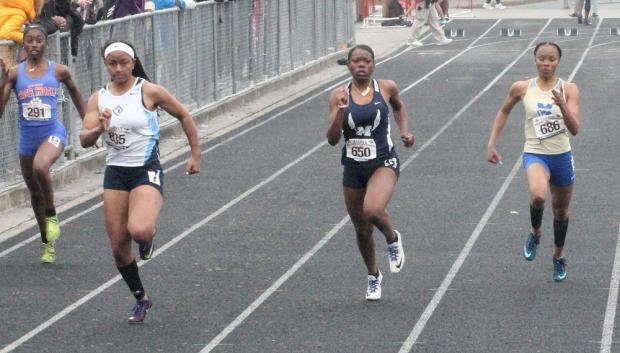 Chakiya Plummer from McEachern swept the hurdles events, taking the 100h in 14.58 and a swift 43.58 in the 300h. 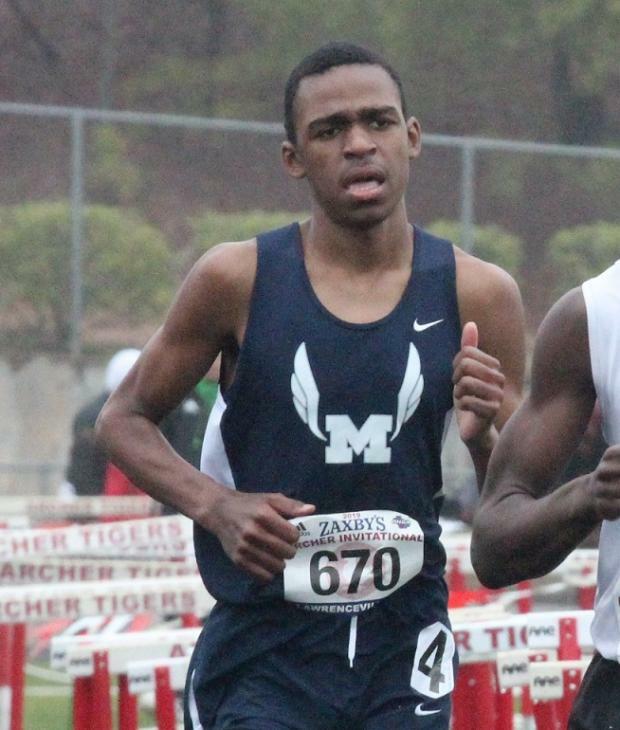 Kamari Miller of Marietta made it 2 wins in a row taking the 3200m race in 9:36. 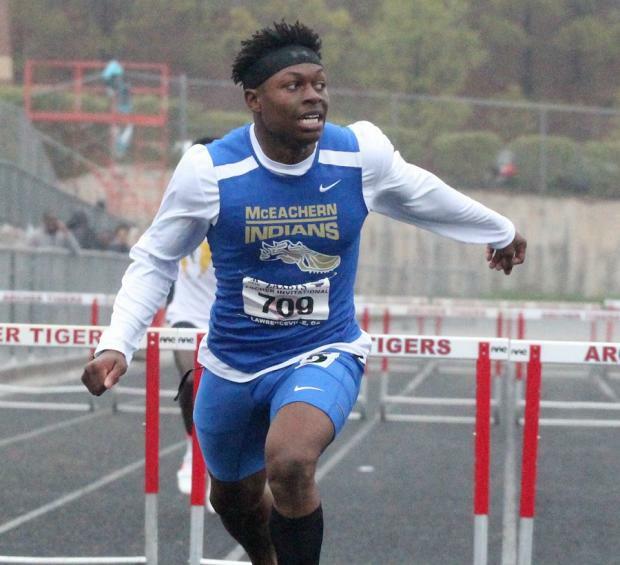 In a tight 110m hurdles contest, Wilson McClain of Peachtree Ridge took the win going 15:17 over a Brookwood duo. 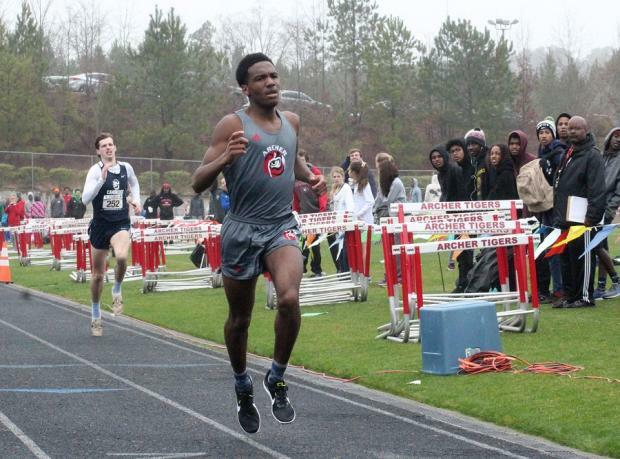 25 performances met the MileSplit US Second Team standard.